Grandma’s Frozen Yogurt & Waffle Shop is located in the heart of Downtown, and features Honey Hill Farm’s REAL Frozen Yogurt, warm waffle boats with frozen yogurt & toppings. 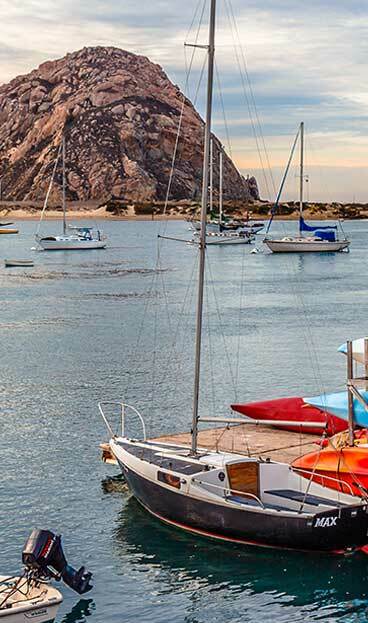 THE place in Morro Bay to play non-electronic board games, and hold special birthday parties and other special celebrations. Come and park your bike while you shop in Old Town and visit with friends! Available for private parties, fundraisers and special events. A “Gathering Place” where all ages come together! Check them out on Facebook for a listing of upcoming events and happenings.